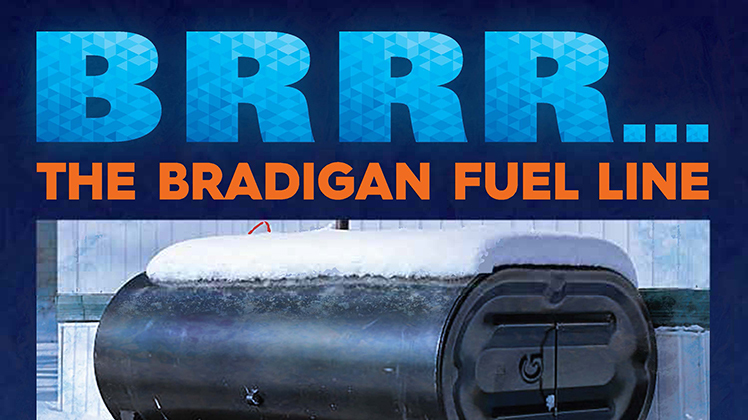 November 2018 - Bradigan's Inc.
With winter just weeks away, it’s time to think about your fuel levels and proper fuel storage maintenance. 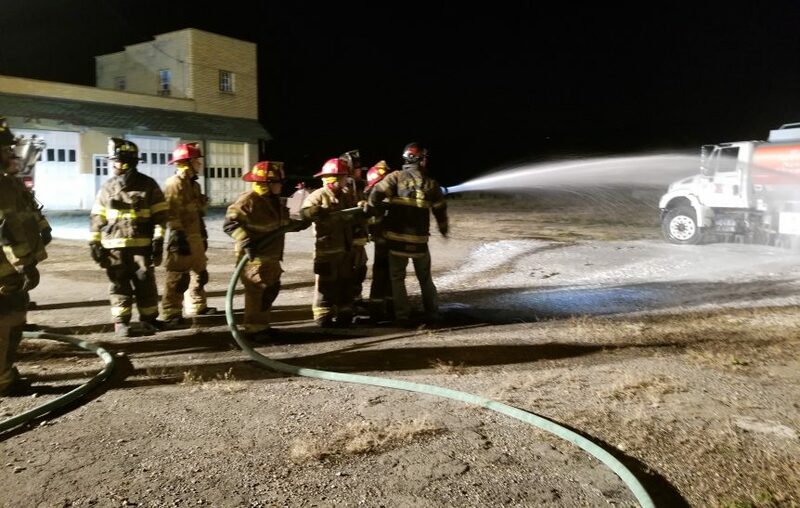 Fire Chief Scott Kline and Volunteers from Hose Co. #6 participated in a training exercise on November 7th. This is the second year that the department has staged a fire involving hazardous materials.